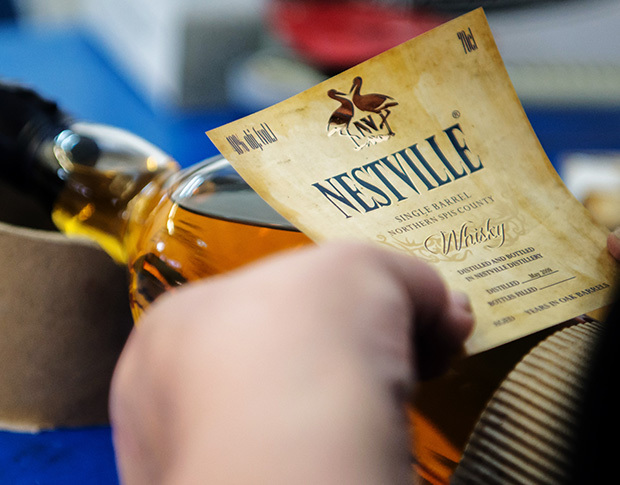 The name Nestville Distillery was established by combining the words NEST and VILLE, while the "NEST" literally means a nest and "VILLE" stands for the English word "VILLAGE", which in a full translation is the name of the village called Hniezdne. This picturesque village is located only 5 km east of Stara Lubovna and the first written record dates back to 1286. 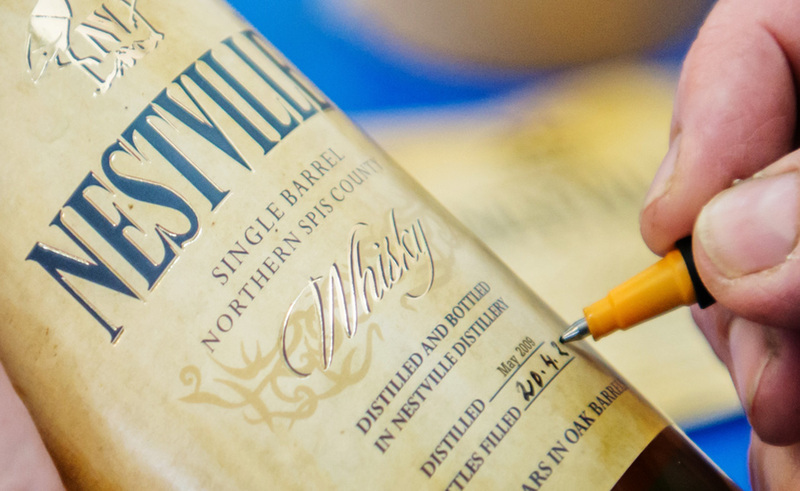 The Nestville Distillery continues in the production of high-quality spirits, following old traditions going back three centuries. 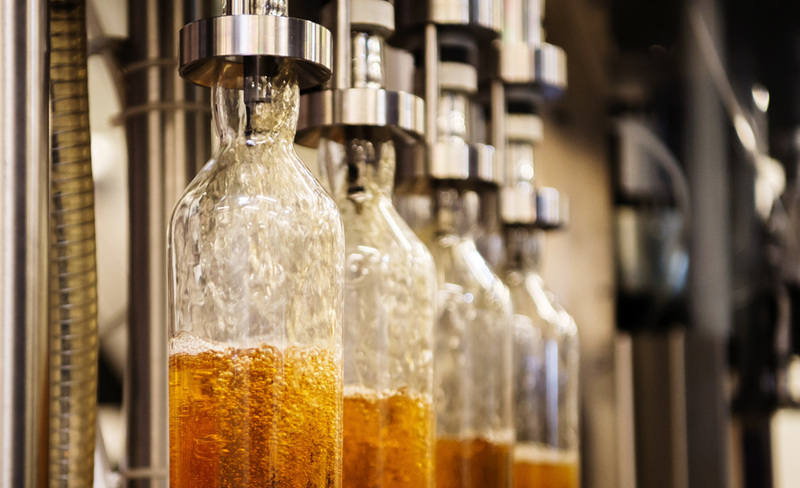 The company decided to renew this legacy in its spirits production that will be largely reminiscent of the tradition, history and skills of the people living in the region. In addition to the modern new distillery, in Hniezdne the Nestville Distillery has created in Hniezdne an exhibition of distilling and related crafts in of North Spis, where visitors have the opportunity to see and experience the past and present of distilling presented in an interesting and attractive wayformat. 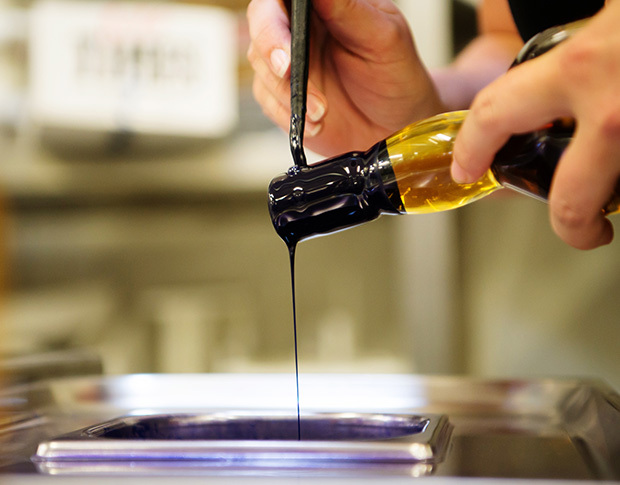 We preserved the original ideas, and so we became the fluid successors of seamlessly stepping in to the 260 year old tradition. This It is not only a just about our moral right to continue this tradition, but given the history it is also our an obligation to launch this product as we owe it to our predecessors.